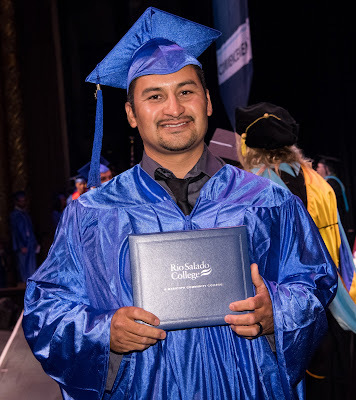 Rio Salado College | RioNews: The Best of the Best #RioGrad Photos! The Best of the Best #RioGrad Photos! Enjoy the latest, extraordinary commencement 2016 photos from Imageworks photographer Kenneth Krehbiel by visiting our Facebook account! We encourage you to tag, download and share these photos. Labels: AdvisementNews, LifeAtRio, LiveAtRio, RioAdvisors, RioCommunity, RioEmployee, RioGrad, RioLearn, RioLocal, RioLounge, RioNews, RioStudents, RioStudents.